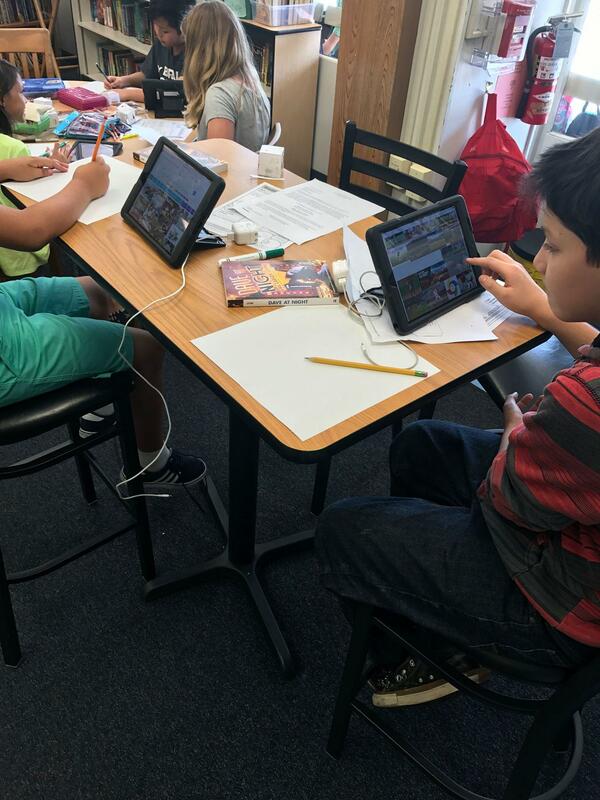 The Fullerton School District launched its 1:1 Visible Innovation Program (VIP) in March of 2014. 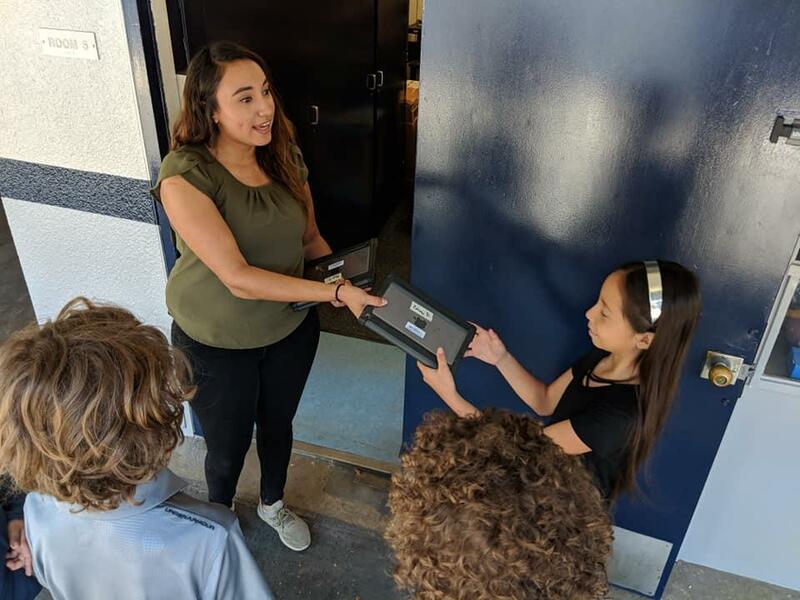 Every student in 6th and 7th grade was provided with an iPad in order to ensure that our students are using rich and relevant technology to complement their learning. The 1:1 Visible Innovation Program aims to provide students with 21st Century student specific skills, content knowledge, and literacy that will help them master the multi-dimensional abilities required in the 21st Century and beyond. 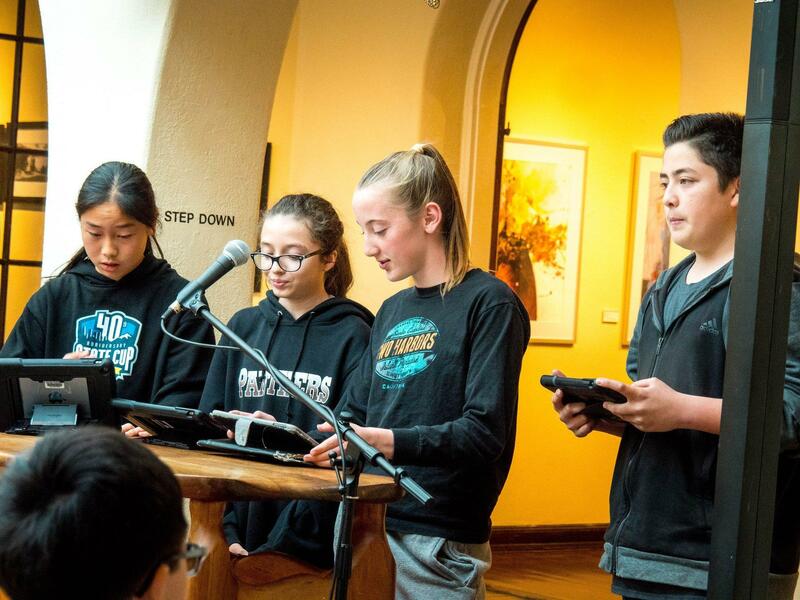 This program was created with the intent to use technology as a means to increase collaboration, creativity, critical thinking, and communication – skills all students will need to compete in the future global market. 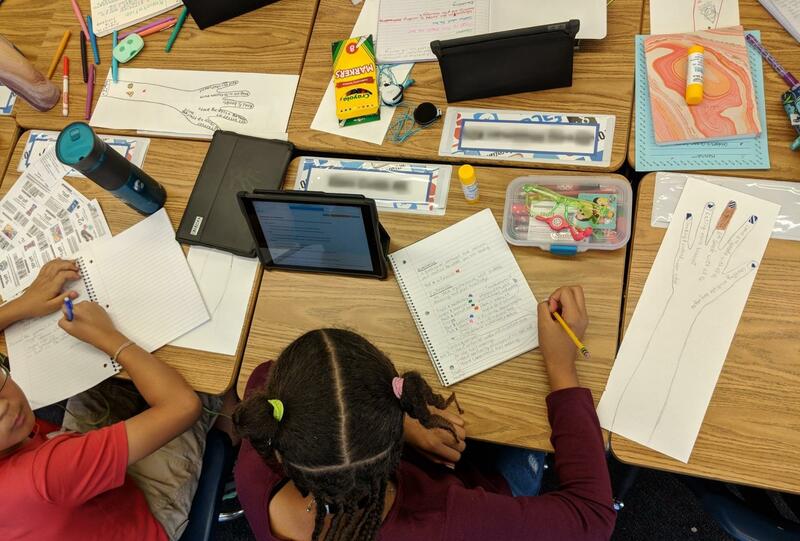 Students will be able to author and shape their future through a personalized and blended learning program that integrates the curriculum and technology. 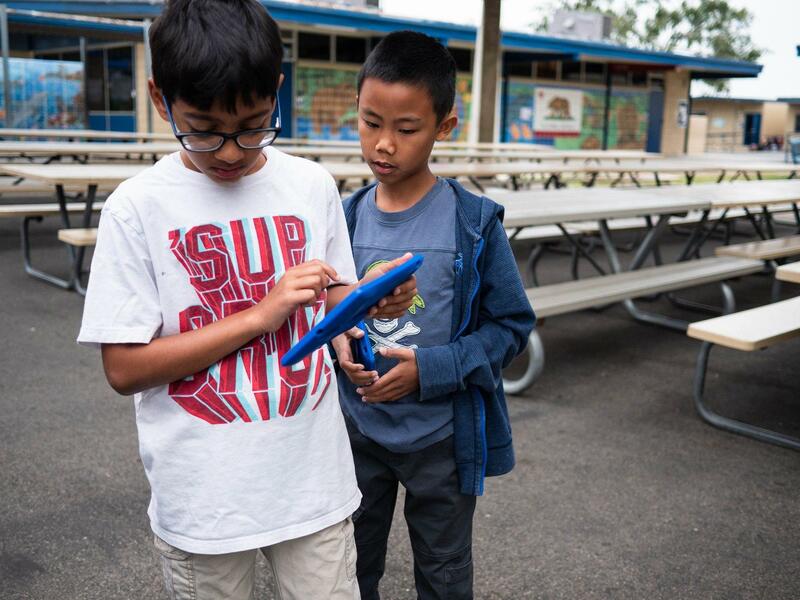 With the iPad, student learning will become self- paced through online Web 2.0 programs and networking tools. Additionally, students will participate as “citizens of the world” with the ability to communicate, innovate, create, and collaborate within and beyond the borders of their community to build broad-based knowledge and understandings of world cultures. 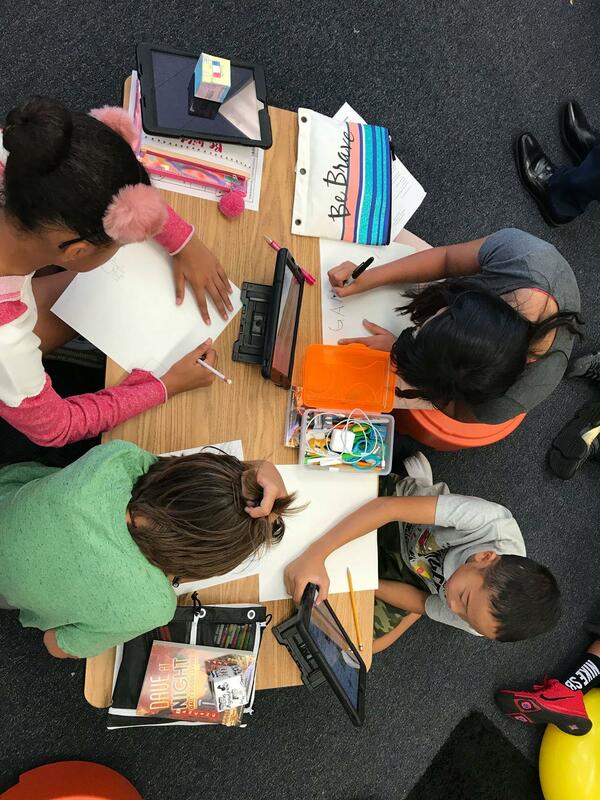 Fullerton School District is very excited about the 1:1 Visible Innovation Program and knows that it will expand student education with a technologically rich learning environment that prepares them for the brightest possible future. In fall of 2014 5th grade students were also added to the VIP program and 8th grade followed in January of 2015.